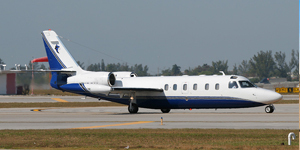 The Learjet 55 was introduced in 1981 and stopped production in the 1990’s. 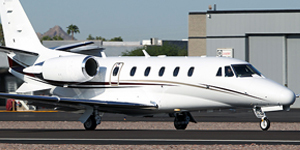 Most of the Lear 55 models have been completely refurbished with new interiors and beautiful paint jobs. 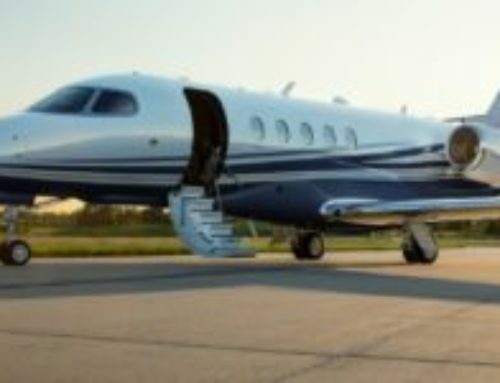 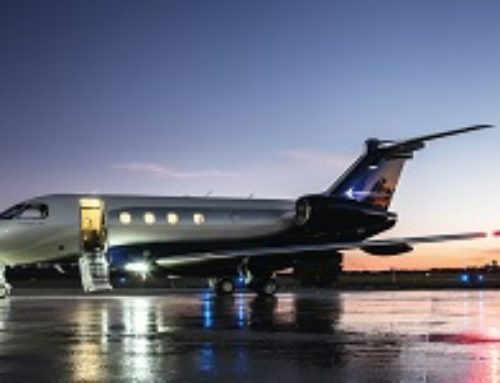 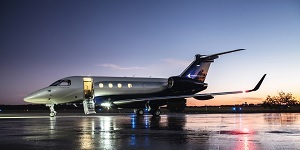 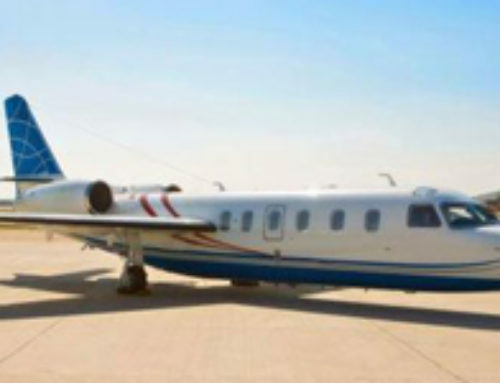 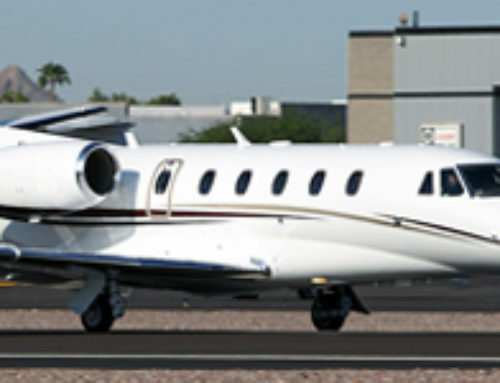 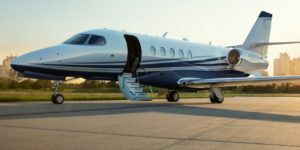 These aircraft are terrific charter jets and can fly across the country from region to region and are very comfortable with cabin height up to 5’7″. 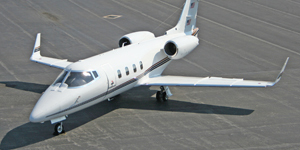 The Lear Jet 55 Midsize jet has internal and external baggage compartments for storage of luggage during your flight. 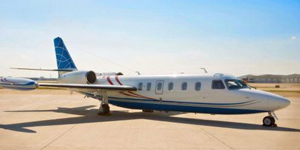 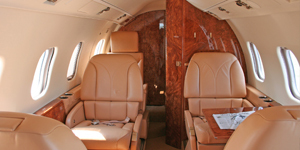 The Lear 55 has an enclosed lavatory and a galley for refreshments and catering on board. 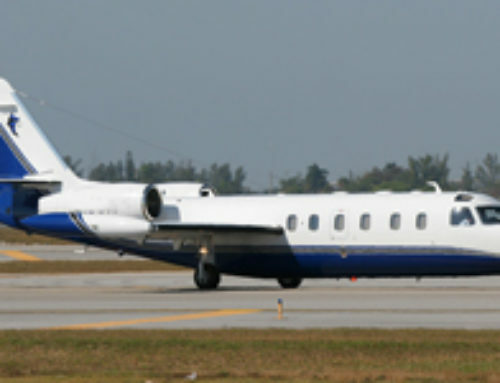 Considered to be one of the most utilized business jets in the world, the Learjet is not only a pioneer in the aviation industry, but a favorite of the Air Charter Advisors team as they are often very competitively priced.